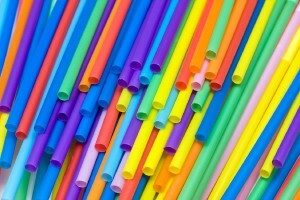 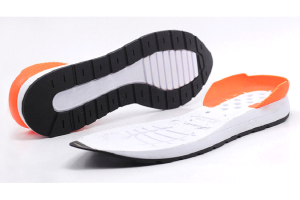 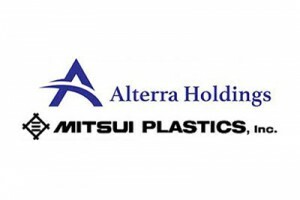 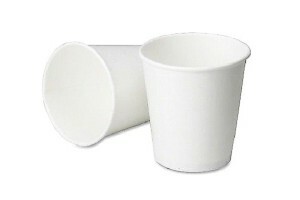 Specialty plastics compounder, Alterra Holdings Company, is working with Mitsui Plastics, Inc. to commercialize bioplastic compounds for extruded film applications. 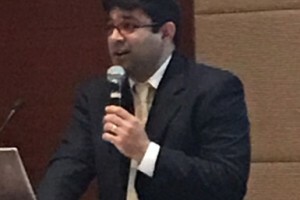 New materials firm Alterra Holdings Company (“Alterra”) made a strong presence that the SPE Thermoplastics Engineered Conference in Shanghai held on March 27 to 29, 2018. 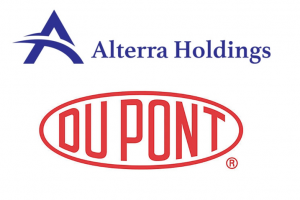 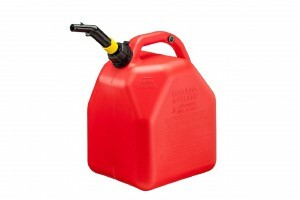 Alterra Holdings develops EVA Formable X-Linkable Compound. 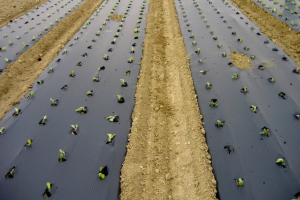 Alterra Holdings launches Biodegradable Mulch and film compounds as a replacement for polyethylene films. 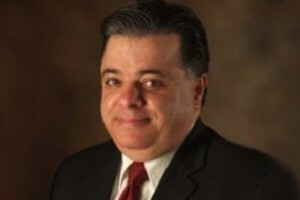 Alterra Holdings names Dr. Sassan Tarahomi as the Chief Technology Officer.